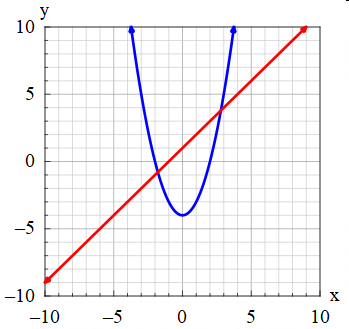 The latest versions of FX Draw (V7.003.7), FX Graph (V7.003.3) and FX Stat (V4.003.3) have added a new style of axes that can be used for any graph type. The new style removes all of the axes and just shows the scale on two sides of the plane. 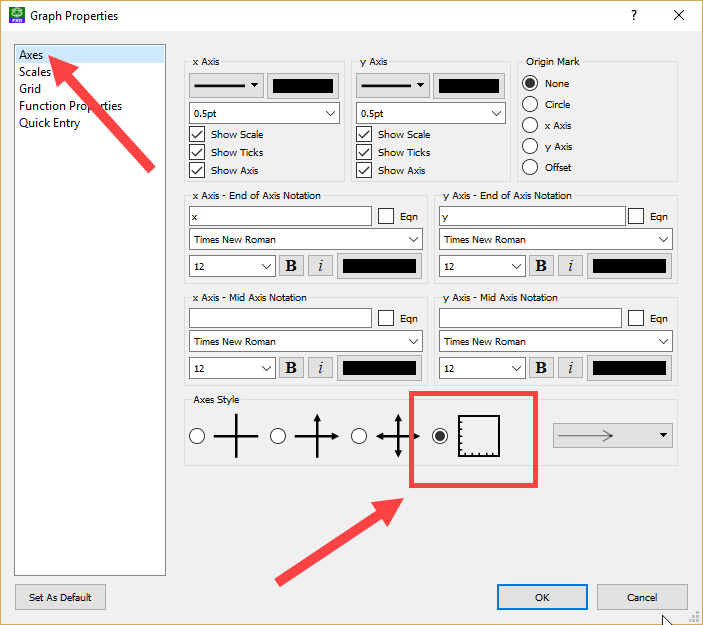 You can choose the style on the Axes page of graph properties. This graph style has been requested on numerous occasions by a number of different users.